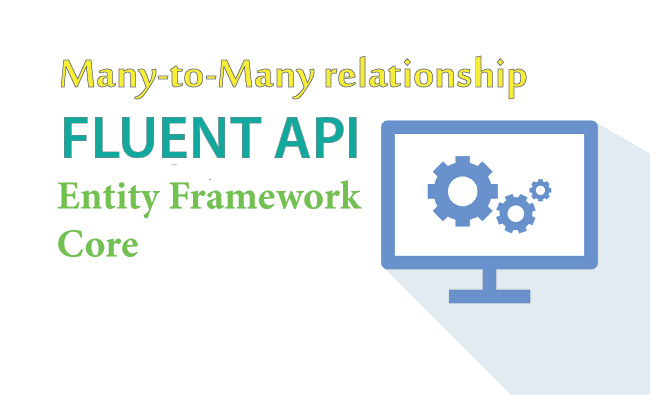 Lets configure Many-to-Many Relationship using Fluent API. 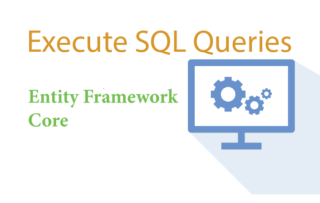 Note that there are no default conventions in Entity Framework Core to automatically configure a many-to-many relationship. 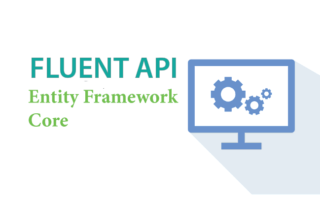 Therefore you must configure it using Fluent API. Consider the 2 entity classes – ‘Student’ & ‘Teacher’. 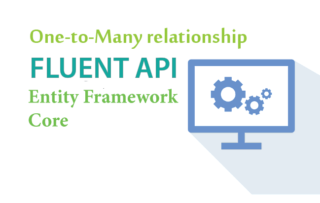 To create a Many-to-Many relationship using Fluent API you have to create a Joining Entity. I name this joining entity as – ‘Teacher Student’. Many-to-Many relationship between the ‘Student’ & ‘Teacher’ entities will mean – ‘one student can have many teaches’ and at the same time ‘one teacher can have many students’. This joining entity will contain the foreign keys (reference navigation property) for both the other entities. These foreign keys will form the composite primary key for this joining entity. The Teacher Student entity is given below. 1. Add foreign key property to other entities, in the joining entity. 2. Add collection navigation property on the other entities towards the joining entity. 3. 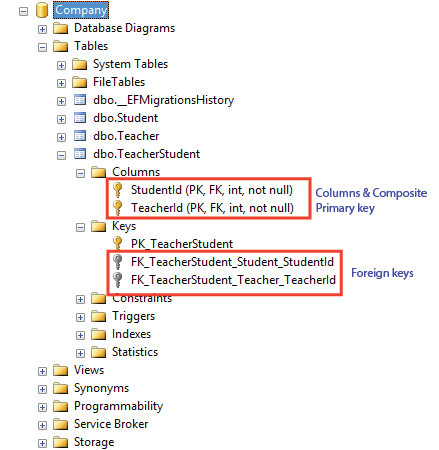 Configure both the foreign keys in the joining entity as a composite key using Fluent API. Do this in the OnModelCreating() method. 4. 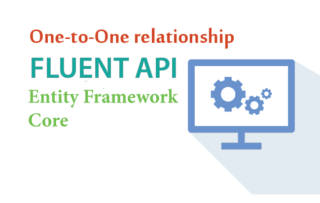 Create one-to-many relationship using Fluent API between the joining entity and other entities inside the OnModelCreating() method.